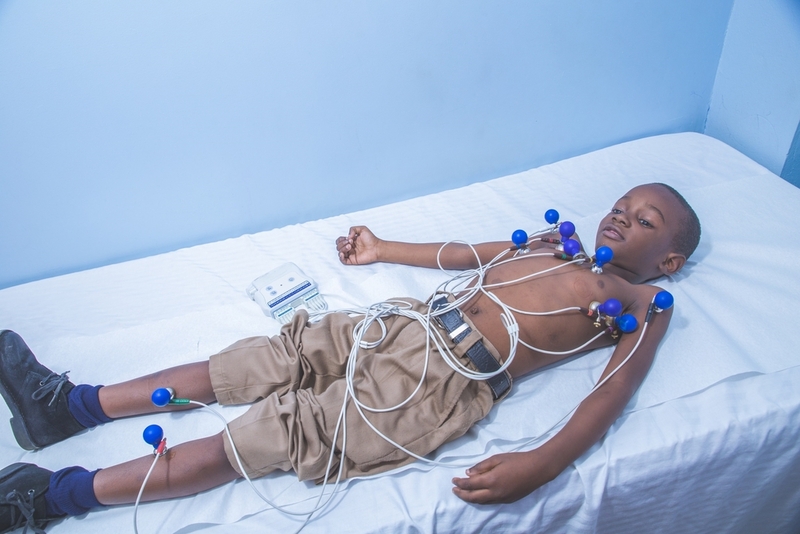 Two-thirds of Jamaicans with diabetes die from heart issues, according to Professor Michael Boyne of the University of the West Indies. Boyne is concerned about the public’s misconception about the link between diabetes, heart disease and death. 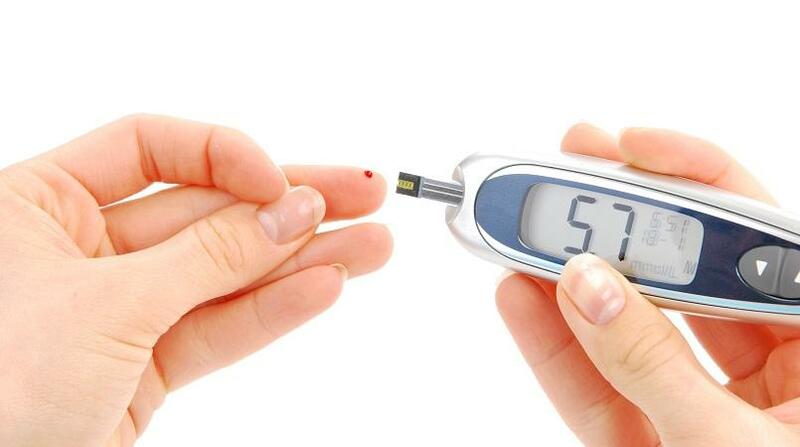 “When you talk to a lot of persons and ask why do people who have diabetes die? They say, ‘sugar kill them', but they don’t really know what that means ” Boyne said. 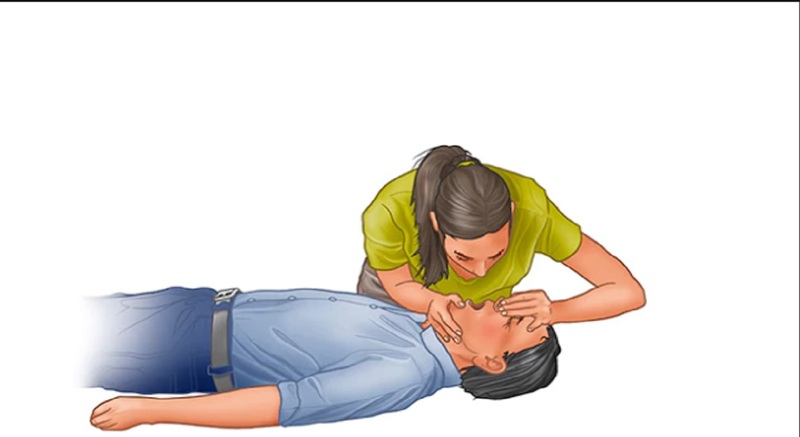 In dispelling the myth, Boyne noted that persons with diabetes often die from a heart attack as the disease accelerates the hardening of the arteries. 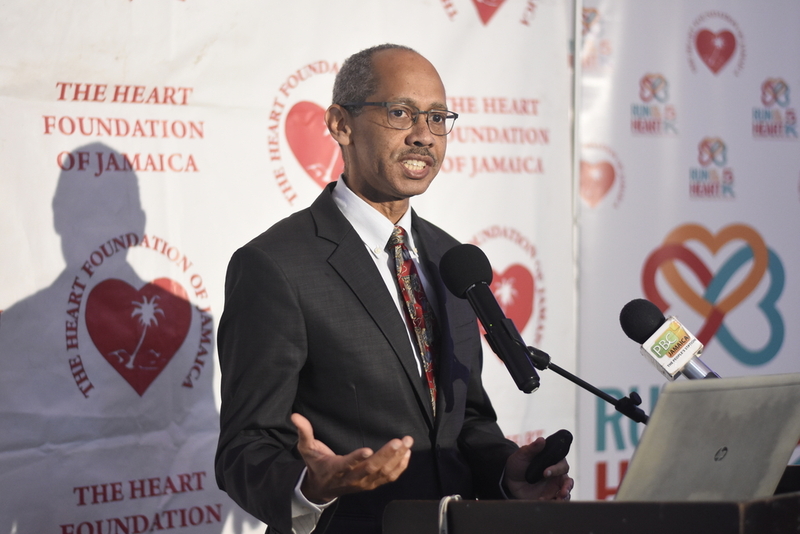 Boyne, who was speaking at the launch of Heart Foundation of Jamaica’s Heart Month at the Spanish Court Hotel earlier this week, pointed to a study by the International Diabetes Federation which says, two in every three patients with diabetes are at risk of developing a heart attack. What’s more, amputations from diabetes are vital signs that individuals will die of heart issues, the doctor said. “What that amputation is telling you is, the person has a lot of cardiovascular risk factors and they are a very high risk of dying,” Boyne said, as he outlined daunting figures. A quarter of persons with diabetes who lose a single toe from the disease will die within five years. While only a quarter of persons with below-the-knee amputations will stay alive after five years, according to Boyne, who lectures in endocrinology and metabolism at UWI. 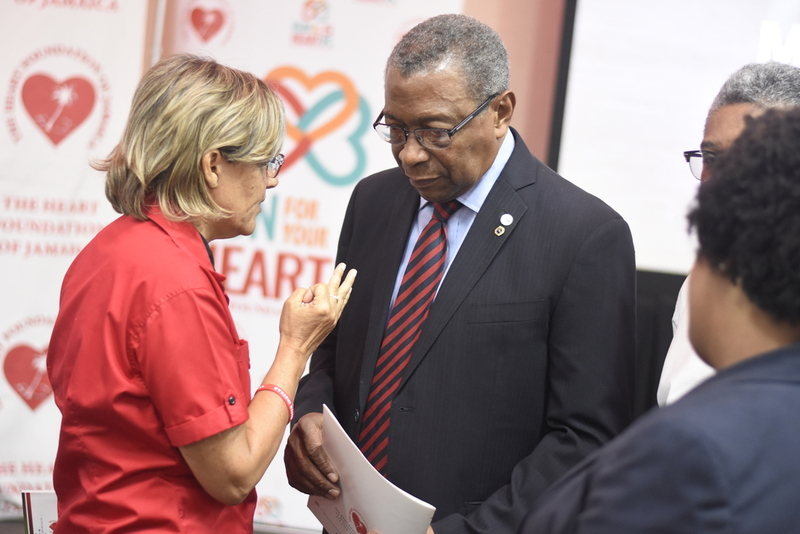 Click the slider for photos from Heart Foundation of Jamaica's Heart Month launch by Marlon Reid. One out of every four persons with diabetes never discuss heart issues with their personal physicians, thinking they aren’t at risk, Boyne added. Deborah Chen, Executive Director of the Heart Foundation of Jamaica, hopes to educate the public about the effects of diabetes on the heart. “We all know about diabetes and we all know about heart troubles, but many people might not know that diabetes can lead to heart disease. It almost seems that it is two completely separate entities,” Chen said. More than 500 million people across the globe suffer from diabetes, with the amount expected to grow exponentially in the upcoming. The disease cost Jamaica approximately US$1.7 billion in 2014. Figures for the wider Latin America and the Caribbean have the cost at US$ 69 billion, according to Pan American Health Organisation.